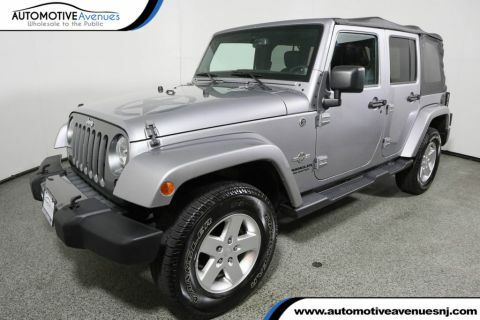 JUST ARRIVED IS THIS FRESH OFF LEASE ONE OWNER NON SMOKER 2015 JEEP WRANGLER UNLIMITED 4WD SAHARA. THIS WRANGLER HAS ONLY 26,733 MILES ON IT, AND IS STILL COVERED UNDER THE BALANCE OF THE FACTORY WARRANTY UNTIL JULY 2020 OR 100,000, WHICHEVER COMES FIRST! 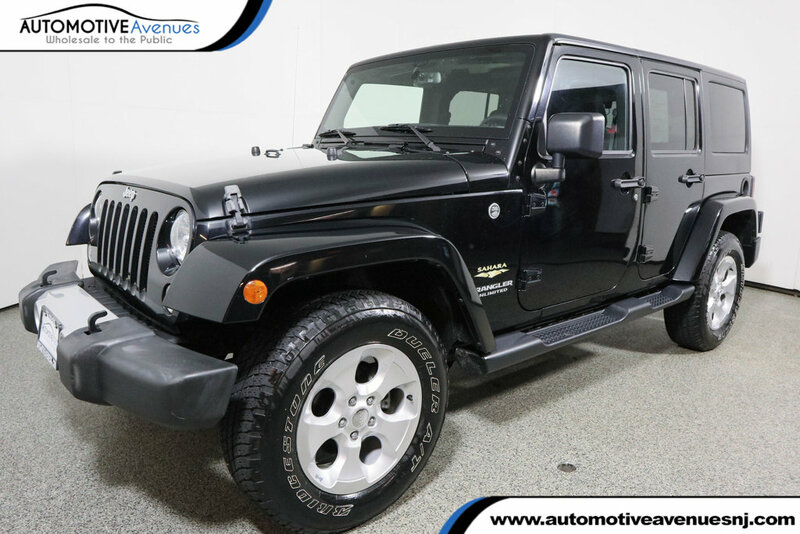 THIS WRANGLER COMES NICELY EQUIPPED WITH HEATED FRONT SEATS, REMOTE START, 3-PIECE HARDTOP, AND SO MUCH MORE! 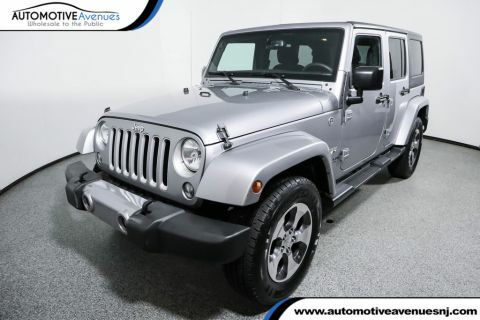 SAVE THOUSANDS OFF OF RETAIL PRICING WITH THIS EXCELLENT CONDITION 2015 WRANGLER SAHARA! Please note that when this vehicle was returned to Chrysler Capital at the end of the lease, it was inspected and found to have had a aprevious repair to the front core support (the area that front bumper is mounted to). Although this is extremely minor and inconsequential with regard to the functionality of the vehicle, a repair to the core support is considered structural in nature due to the fact that this area is a welded on component of the vehicle. BUY WITH CONFIDENCE FROM ONE OF THE HIGHEST RATED DEALERS IN THE NATION, & NEW JERSEY'S LARGEST INDEPENDENT DEALERSHIP! 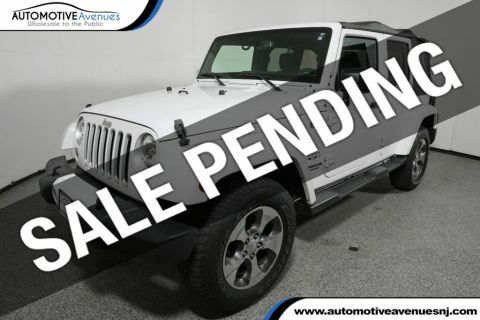 THIS WRANGLER IS PRICED FOR A FAST SALE AT ONLY $26, 995 AND WILL NOT LAST! DON'T HESITATE OR YOU WILL SURELY MISS OUT! WE WELCOME ALL TRADES AND HAVE EXCELLENT FINANCE OPTIONS AS WELL SO PLEASE GIVE US A CALL TODAY AT 732-919-0707! ONLY 26K MILES! 1OWNER OFF LEASE NON SMOKER FACTORY WARRANTY!